Here’s the thing about curtains: they come in different types of colours and fabrics as well as lengths and linings. Confused already? Luckily, there are numbers of curtain specialists that can help you to find the right curtains regardless of design, measurement or suitability. 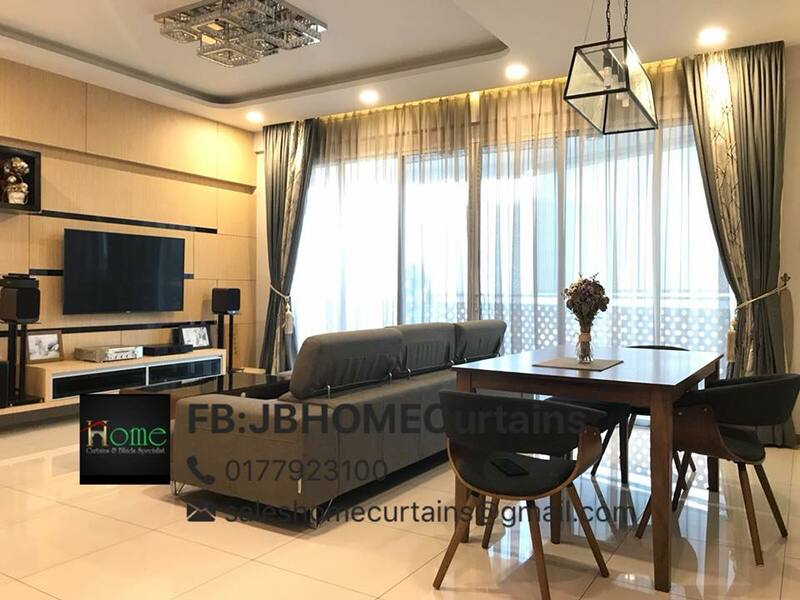 So, whether you are looking for something classic or contemporary, check out these recommended Top 10 Curtain Stores in Johor Bahru. 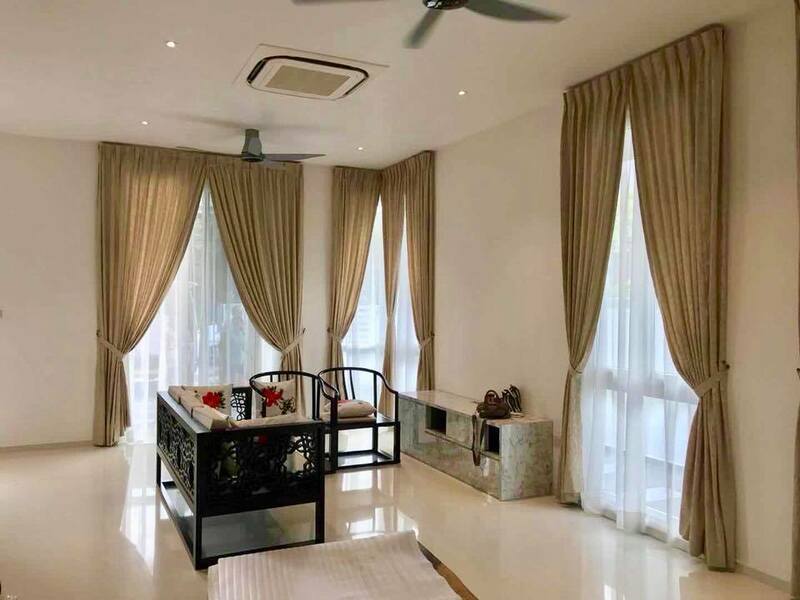 Located in Pusat Perdagangan Danga Utama, Curtains Mythology houses a wide range of classic and contemporary curtain designs for as low as RM38 per metre. They also stock various wallpapers imported directly from the UK, Germany and Korea as well as blinds and upholstery. Find out more by visiting their store or give them a call at 012-707 7607 if you have any general enquiries. KS Curtain Lifestyle is known for their affordably-priced range of quality curtains, making them a favourite among many loyal customers. The staff are both friendly and accommodating so if you have any questions regarding your purchase, do not hesitate to ask them for assistance. Open seven days a week from 11 am to 9.30 pm, you can locate their store at 11 Jalan Sentral 2 in Taman Nusa Sentral. For more info, call 017-763 6227. 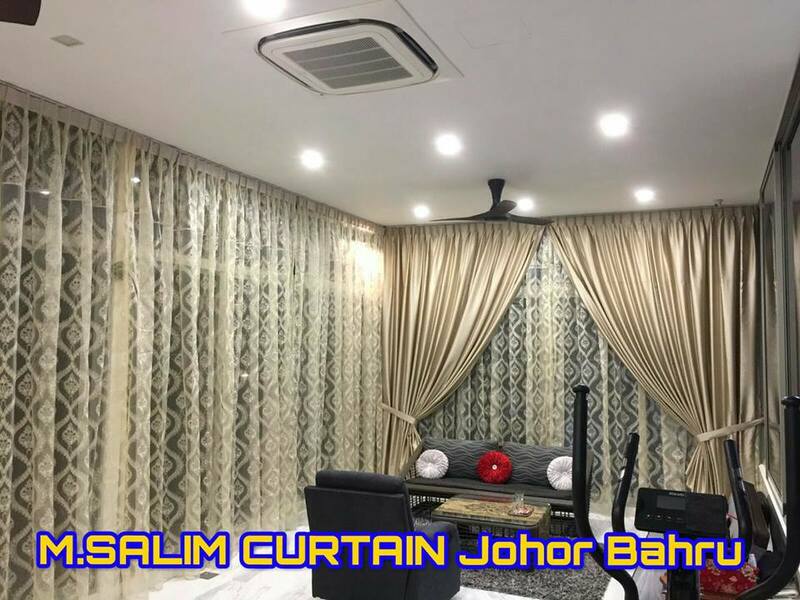 Whether you are looking for ready-made or even custom-made curtains, you can count on M. Salim Curtain Johor Bahru to give you the best quality all around. Not to mention their prices are equally reasonable, while Mr Sadik and his dedicated team are regularly praised for their professional and attentive services. Visit their showroom at 12, 14, 16 & 18 Jalan Titiwangsa 3/2 in Taman Tampoi Indah. Alternatively, do not hesitate to give them a call at 07-234 6658 if you have any general enquiries about their products and services. BellaGio offers all kinds of curtains ranging from fabric to string and lace curtains under one roof. Prices are also reasonable since their curtains are sourced directly from BellaGio’s very own factory. You can also find other products such as ready/custom-made wallpapers as well as Venetian and roller blinds. Get a free quotation right here or visit their showroom at No. 36 Jalan Indah 8/15 in Taman Bukit Indah. 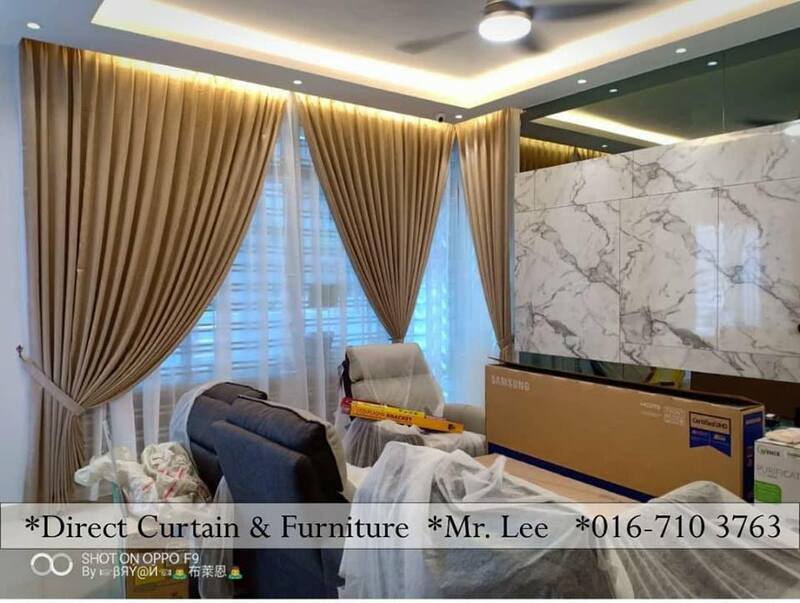 Call 017-732 0149 (Malaysia), +65 8100 5992 (Singapore) or send your email to jasmine@bellagiocurtain.com if you have any general enquiries. Looking for the most trendy curtain designs to beautify your home? 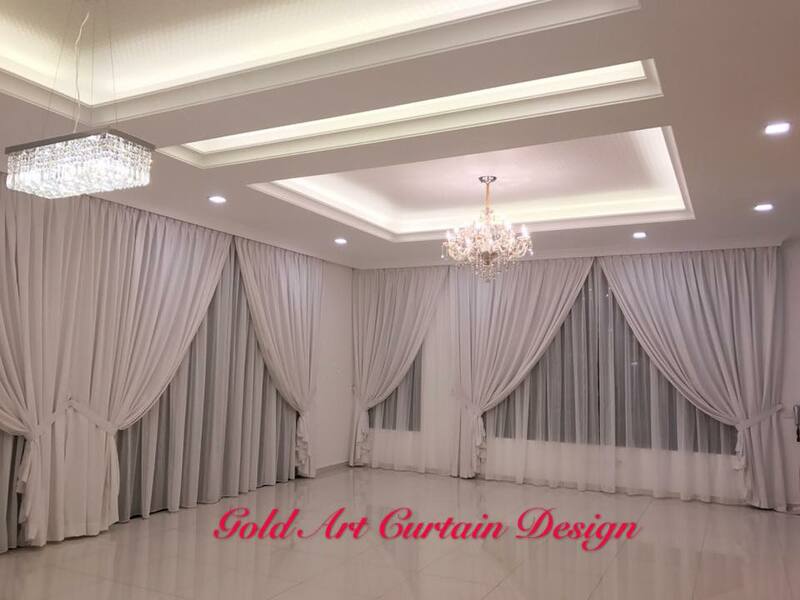 You may want to check out Gold Art Curtain Design at Jalan Kota 1/3 in Taman Cahaya Kota Puteri. They stock a wide variety of ready-made curtains as well as other products such as blinds and wallpapers. Can’t find anything you are looking for? You can also request for custom-made curtains by dropping your message right here or call 012-751 1927 for more info. True to their name, all of their curtains are sourced directly from the factory in Johor Bahru. Not only are their curtains made from high-quality materials but they also known to be reasonably priced that suits every budget. They even custom-make curtains in case you are looking for something specific or different. Other services you can expect from Direct Curtain & Furniture includes consultation, fabrication as well as installation and site measure. Find out more by giving them a call at 016-710 3763 or visit their showroom at No. 17A, Jalan Ekoperniagaan 12/7 in Ecoworld Business Park 1. 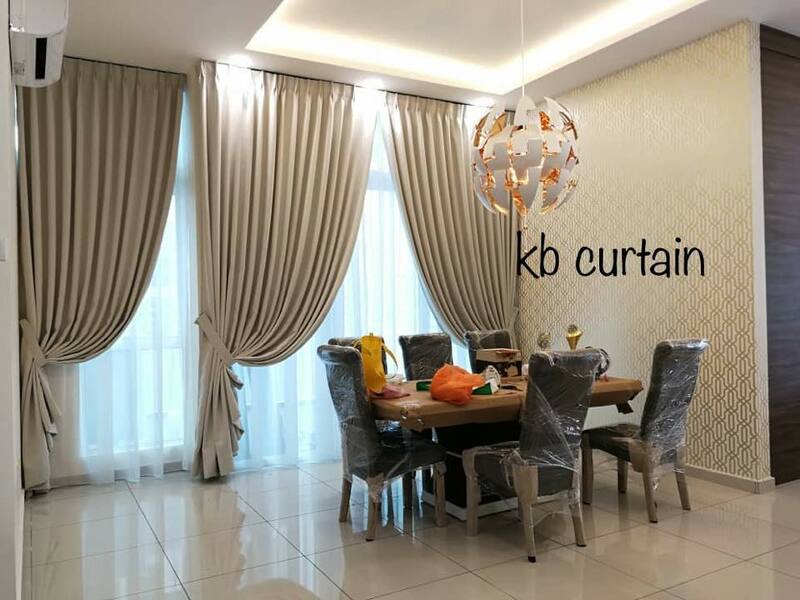 Located at Jalan Bayu Puteri 2/10 in Bandar Permas, JB Home Curtains supplies mainly on curtains, blinds and window films. 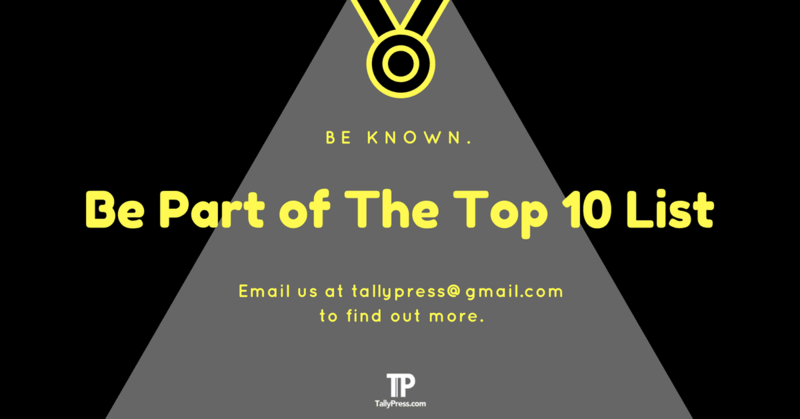 All of their products are sourced directly from the factory, meaning you can expect competitive prices that fit your respective budgets. 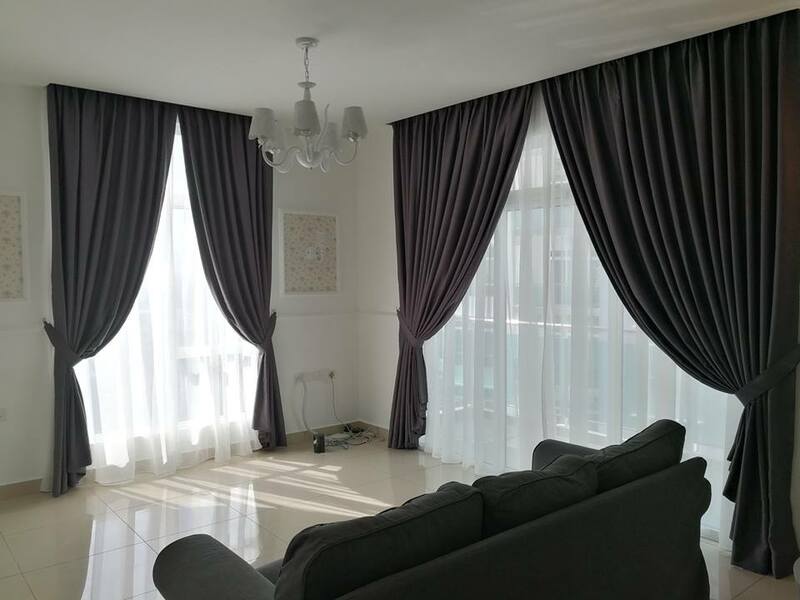 If you are doubtful about getting the right curtain, you can always count on their friendly and highly-experienced team to assist you in every way possible. 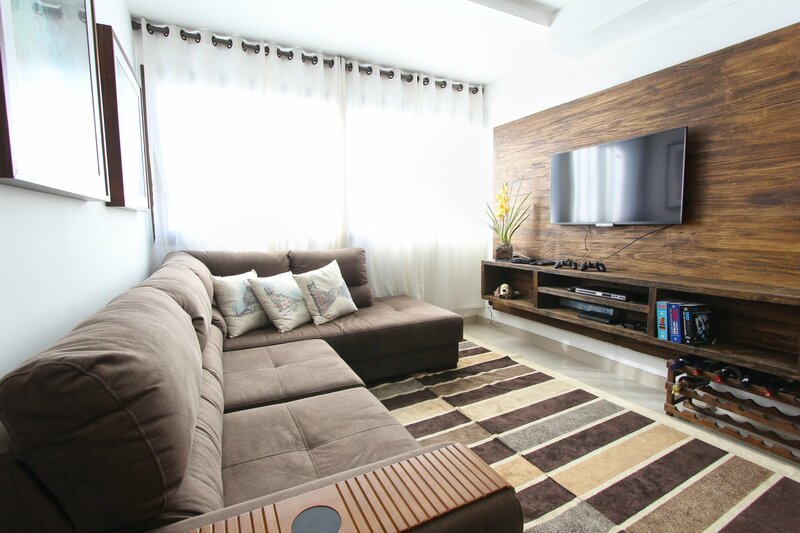 They also provide complimentary onsite quotations for those who reside in Johor Bahru and Singapore areas. For more info regarding their products and services, feel free to call their showroom numbers at 07-380 8355 or Michelle at 017-792 3100. 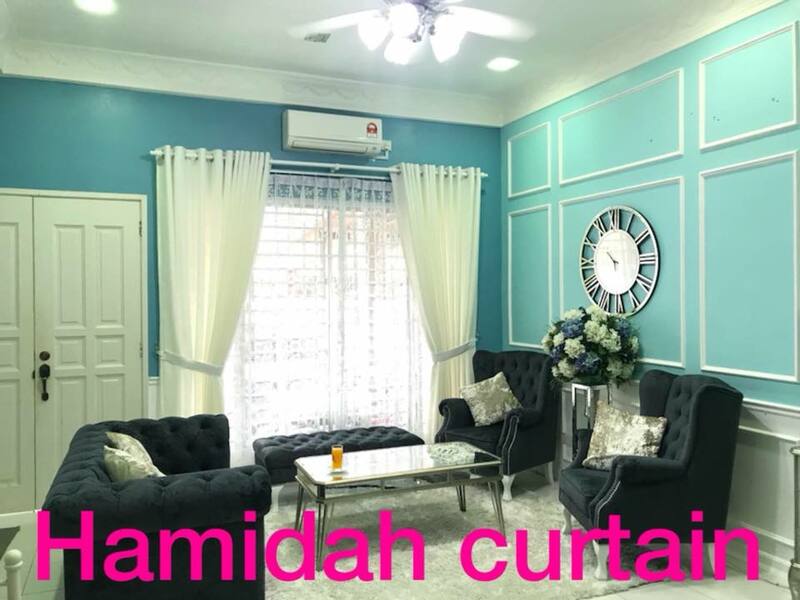 Hamidah Curtain specialises in tailoring a wide range of curtain designs, which is all reasonably priced that suits every budget. They also take pride in delivering excellent customer service while ensuring that each custom-made curtain is meticulously detailed and well-sewn. They also provide other services such as curtain/carpet/tinted window installations and floor lamination. You can find out more about their services by reaching out at 013-763 8177 or visit their premise at No. 32, Jalan Padi Emas 1/4 in Bandar Baru Uda. Middle Curtain Design & Furnishing offers different kinds of curtains, blinds and wallpapers for both residential and commercial uses. 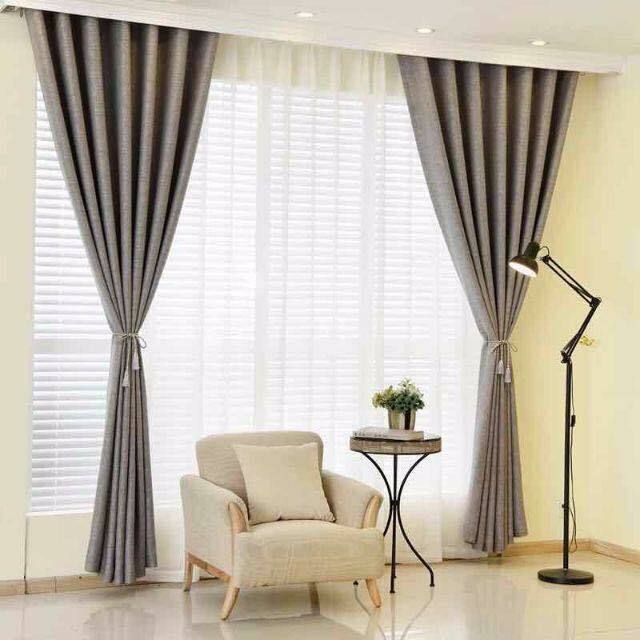 If you are looking for something different, you might want to check out their range of imported curtains made from taffeta or organza fabric materials. Call 07-331 8128 or send your email to enquiry@curtain.com.my/janice8889@hotmail.com for general enquiries. You can also locate their HQ showroom at Batu 3 1/2 in Jalan Tebrau or their branches at Jalan Badik in Taman Sri Tebrau or Jalan Sutera 1 in Taman Sentosa.